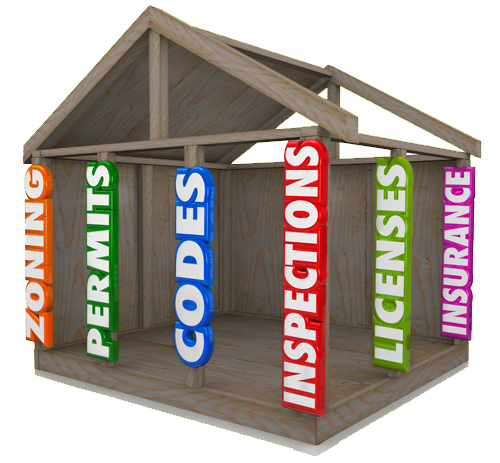 Each city and county has their own unique zoning codes. While a medical office or professional office use would appear to be the right place to provide treatment, the Florida Department of Children and Families (DCF) requires you to obtain approval from the local government as part of your licensure application package. Is the residence where you are looking to house your clients suitable for your intended use? Is the local fire department or health department making you to do more than you think is required for other health care providers? Jeffrey C. Lynne, Esq. will evaluate and analyze any property you are considering for use in order to save you time and money and then obtain the local zoning approval to keep you moving forward.